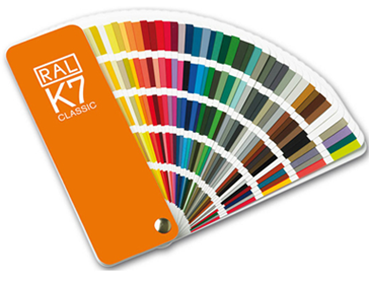 RAL is best known for Classic 213 colors, but also has Plastic Systems, Effect and Design. 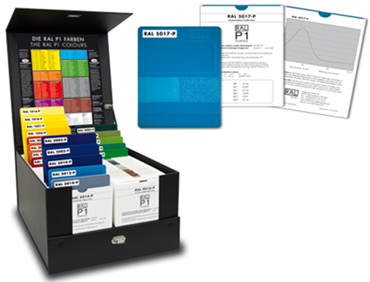 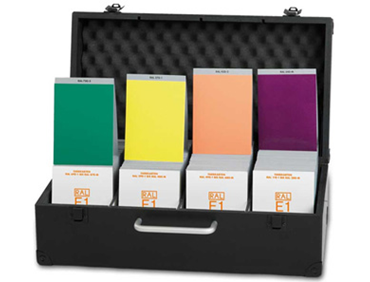 In all, you can buy color samples of different sizes and in several you offer the digital curves to facilitate production. 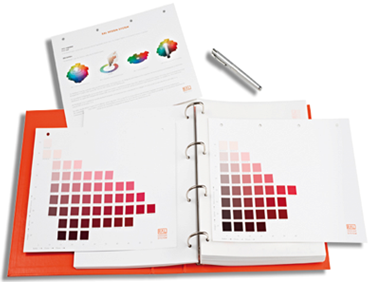 CAPSURE lets you capture your color inspiration from just about any surface and match it to a PANTONE, NCS or RAL Colour. 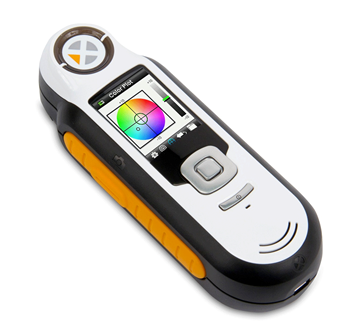 Now, with built-in Bluetooth wireless technology, you can share your colors with devices and design apps instantly.